SS 316 Hex Nuts. Top Quality Stainless Steel 316 Hex Nuts or SS 316 Heavy Hex Nuts at Best Prices! 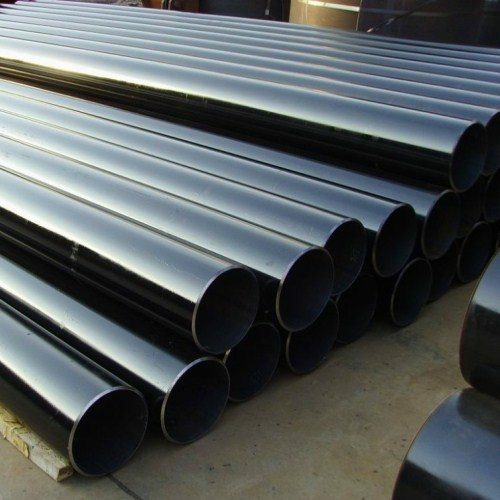 Metline produces premium quality SS 316 nuts, SS 316 hex nuts and SS 316 heavy hex nuts in a wide range lengths and sizes and in accordance with ASTM/ASME/DIN standards and specifications. 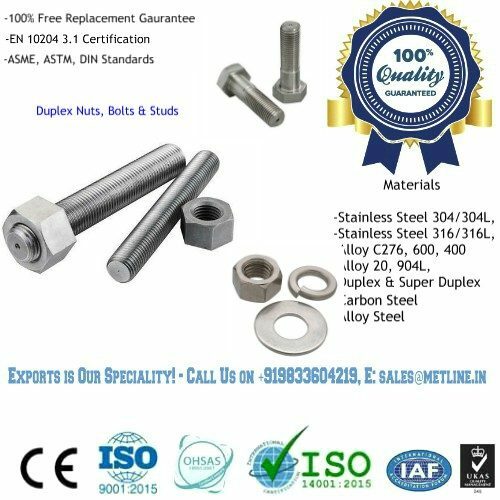 316 stainless steel nuts are used with bolts or studs and washers, to make a complete set. We produce both hot forged nuts and cold formed nuts in almost all shapes & sizes. The common standard of ASME/ANSI Hex Nut is ASME B18.2.2, which includes normal hex nut, hex thin nut, hex thick nut and heavy hex nut. 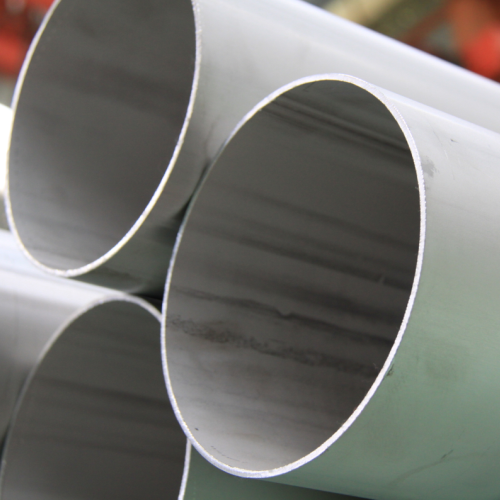 These nuts manufactured by Metline are intended for high-pressure or high-temperature service, or both. Metline is a specialized manufacturer and supplier of stainless steel 316 hex nuts, along with SS 316 bolts or studs and washers. 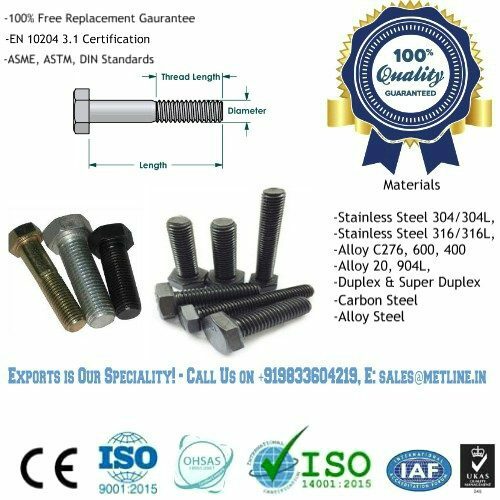 SS 316 hex nuts are generally manufactured in accordance with DIN Standard 934 or ISO Standard 4032. 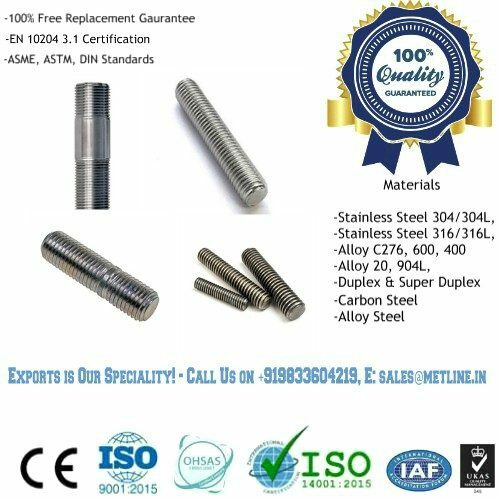 We can offer fastest delivery for SS 316 hex nuts and SS 316 heavy hex nuts manufactured as per DIN 934, DIN 6923, DIN 1587, DIN 928, DIN 929.